Mrs. Linda W. Childers is a compassionate nurse practitioner who has treated patients at the Germantown and Wolfchase offices of Memphis Obstetrics & Gynecological Association (MOGA) since 1996. She offers her patients a wide range of OBGYN services including pregnancy care, contraceptive counseling and procedures (Nexplanon, IUD’s), Pap smears and treatment for abnormal findings, mammograms, well-woman visits, menopause care, and osteoporosis screenings. Mrs. Childers earned her degrees at the University of Tennessee and the University of Tennessee Health Science Center. 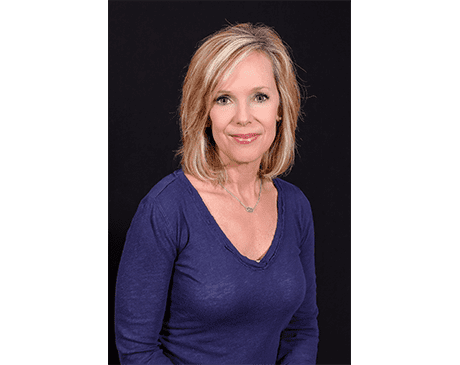 She is board-certified by the American Nurses Credentialing Center and a member of the American Nurses Association and the Tennessee Nurses Association. Mrs. Childers has dedicated her professional life to helping women improve and maintain their health and well-being. She offers personalized care, truly listening to her patients so she better understands their concerns and can offer the most appropriate treatment to meet their needs. If you’re looking for a compassionate healthcare provider, call or book an appointment online today with Mrs. Childers at MOGA.